ABBA was a pop music group formed in Stockholm, Sweden in November 1970. 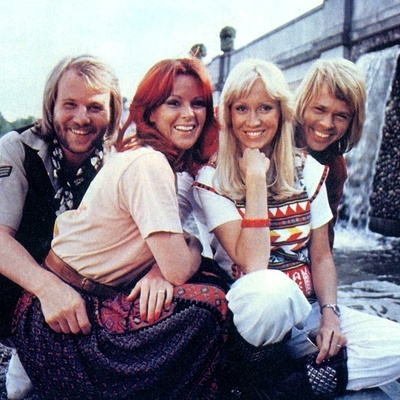 The band consisted of Anni-Frid Lyngstad (Frida), Björn Ulvaeus, Benny Andersson and Agnetha Fältskog. They topped the charts worldwide from 1972 to 1982 with eight studio albums, twenty-six #1 singles and numerous awards. They won the 1974 Eurovision Song Contest with "Waterloo". A jukebox musical based on the music of ABBA called "Mamma Mia" opened in London's West End in 1999 and has since become one of the most popular musicals in the world. In 2008 a movie version was made with Meryl Streep among the cast.